The proposal comes from 13 US lawmakers, including Marco Rubio and Bernie Senders. Tohti was sentenced to life imprisonment with a sham trial in 2014. Over a million Uyghurs are locked up in concentration camps to be "re-educated" from a political point of view. Washington (AsiaNews) - Uyghur academic Ilham Tohti, sentenced to life imprisonment by the Chinese government, was nominated as a candidate to receive the 2019 Nobel Peace Prize. The proposal comes from a group of 13 US lawmakers, who want to push China to stop what many call the "genocide" of the Uyghurs in the Xinjiang region. Tohti, 49, was a writer, economist, and professor at the Minzu University (of minorities) in Beijing. In 2014 he was sentenced to life imprisonment for allegedly supporting the separatist cause. 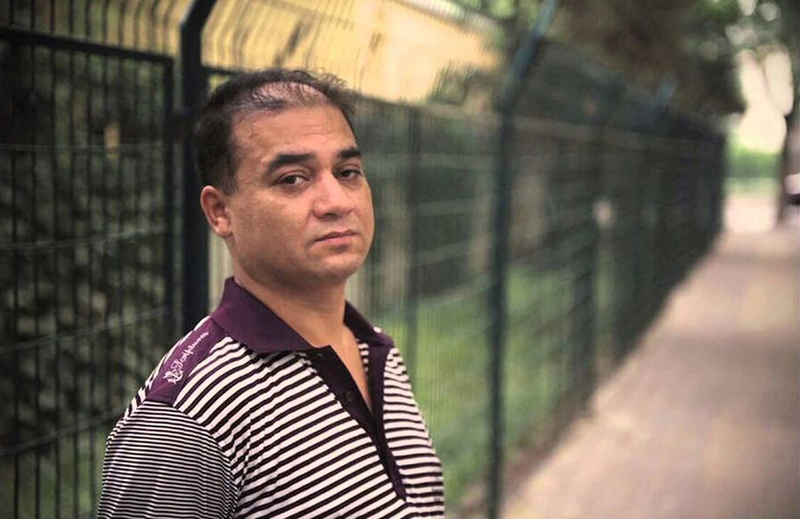 In fact, Tohti has always tried to diffuse the tension between the Uyghur and Han population in Xinjiang, asking Beijing to reduce economic and political discrimination against the local population, prey to the incompetence of local governments and economic interest groups, as he explained many times. Some dissidents fear that Beijing wants him to die in prison, with the same fate as the writer Liu Xiaobo. The group of statesmen who signed the appointment letter to the Oslo Committee include Republicans like Marco Rubio, the independent Bernie Sanders, the Democrat Richard Blumenthal. The purpose is also to awaken public opinion on the situation of the Uyghurs. Testimonies from various sources say that over a million Uyghurs are locked up in concentration camps to be "re-educated" from a political point of view. Many testimonies speak of torture and extrajudicial killings. The Chinese government has often justified itself by saying that the camps are "professional training centers". The Uyghurs are a Muslim minority of Turkmen origin. The persecution against them has intensified since April 2017. The Uyghurs are accused of having "strong religious opinions" and of being "politically incorrect". They are frequently imprisoned or locked up in camps; others are interned in psychiatric clinics, where they go crazy. The authorities control their phones; Muslims cannot celebrate Ramadan; Uyghur language teaching has been banned by schools. Also as of 2016, Xinjiang residents who apply for a passport must provide DNA. All in the name of "national stability".